Wayne Hennessey was cleared by the FA over a racist gesture allegation, after the FA probed Hennessey for the racist gesture. The Wales goalkeeper, who had been photographed with his right arm raised and his left hand held across his mouth, said he had been attempting to attract the attention of the photographer, a French waiter called Jordan Bussolini. The Palace keeper admitted to a lamentable lack of knowledge by telling the three-man panel that he did not know what a Nazi salute was. He submitted photographs to the panel of him making similar gestures during matches to attract the attention of team-mates. 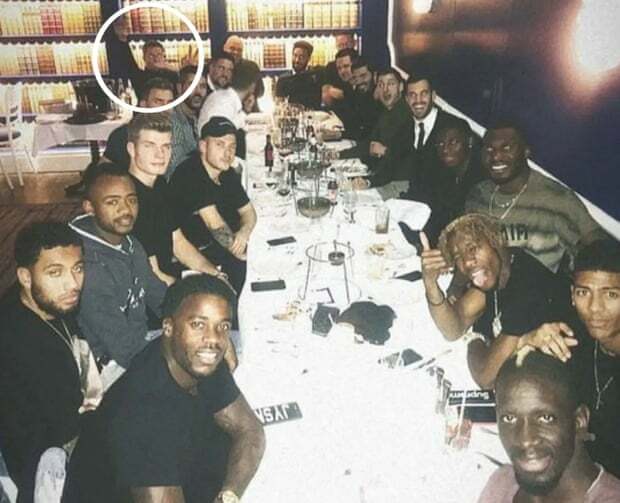 An FA charge was found not proven after two members of the commission concluded the photograph, posted by the Germany midfielder Max Meyer on social media, had been misinterpreted. 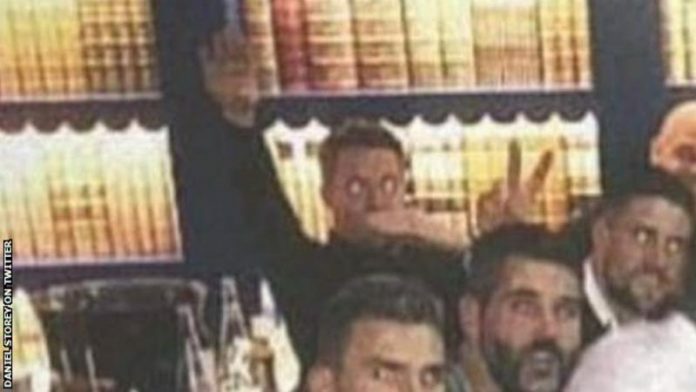 It said the FA was “entirely justified” in bringing the case but that “rather than giving a Nazi salute, we think it more likely that Mr Hennessey was, as he says, trying to shout at and to catch the attention of the waiter.” Therefore – Hennessey will face no punishment. Hennessey was still advised to “familiarise himself with events which continue to have a great significance to those who live in a free country” in the written reasons, published by the regulatory commission on Tuesday. The panel held a full day’s hearing this month to scrutinise the incident, which occurred at the Bagatelle restaurant in Mayfair after Palace’s FA Cup third-round win over Grimsby on 5th January.